•Patented design of anti-glare mask with high temperature resistant coating on the surface to absorb direct light, reduce glare, and improve the contrast ratio of display. •Anti-UV, anti-oxidation module prevents from deformation. •IP65 protection grade, waterproof rubber gasket and military-grade conformal coating enable the display to work in all weather outdoor environments. •400*300mm Die-casting aluminum panel,high-precision design and CNC processing minimizethe error within 0.05mm. •Use leading technical MBI5153 driver IC:high grey level,high refresh rate andlow brightness to ensure the LED displayto appear more perfect image. •Long lifespan: Low-voltage power supply with high-efficiency causes little temperature rise, which helps to prolong the life of LED display in stable use. •Perfect Image: No flicker, no brightline or darkline ensures the LED display to take on more perfect image. •Color Uniformity: The LED display would present uniform color at all times with low power consumption and low temperature rise. Specially Magnalium Alloy material, Specially light weight . situations, avoid flicker when shooting. necessary facilities of modernized stadium . As the biggest application area of led full color screen at present - advertisement media industry open the upgrade prelude of traditional print ads.Giant display screen with strong visual impact, ultra-clear pictures, huge shock force, illustrate the strong charm of advertising. 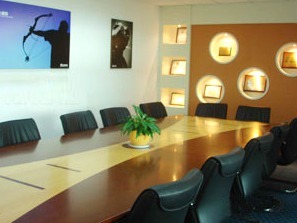 It is conducive to building and transmitting companies' brand image. 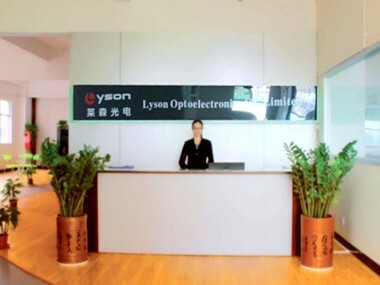 Lyson Optoelectronics Co.,Limited is LED products manufacturer and project solution provider. 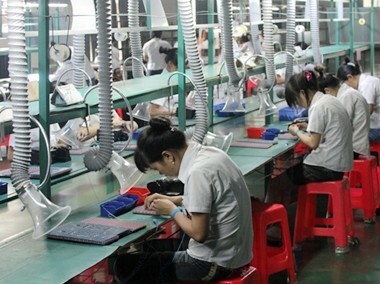 Lyson owns production base located in Shenzhen, with total area of 8000 Sqm, above 200 employees . 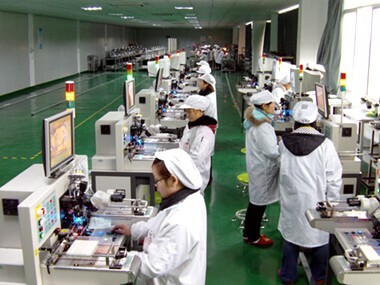 By huge investment and all staff’s efforts, Lyson squeezed into the top of the industry successfully after two years, achieved turnover of 10 million dollars. Company has a strong technical support. 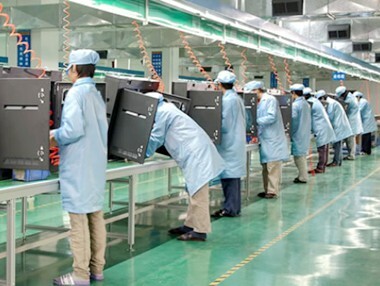 We have a R&D team with more than 10 members, who are over 10 years of researching experience in this field, possess world class laboratory, which makes present products more functional and post products accessible.By continuous creation, Lyson has applied a lot of patents and usually design new products and make samples within 40 days according to client’s requirement. We provide effective project solution and considerate after-sale service, providing specific services according to customer’s requirements. 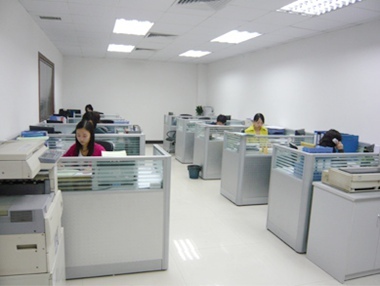 Solving customer’s problem is our final destination, Lyson have enough sincerity to create brilliant future with you. 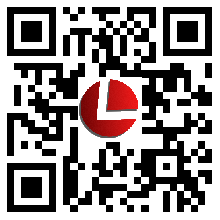 Copyright © 2012-2016 Lyson Optoelectronics Co.,Limited All rights reserved.